It’s that time again, time for another exciting Taco Tuesday in Bastrop! 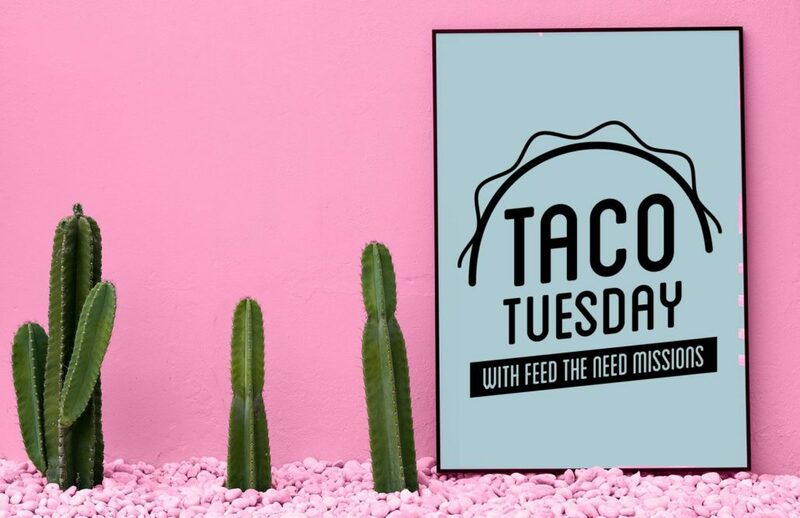 This quarter we are partnering with Bastrop Christian Church for a time of fellowship over some delicious tacos, while we raise awareness about what Feed the Need Missions is doing in our community. Taco Tuesday will be July 24th from 6:00pm – 7:00pm, (or until we run out of food). Please invite your friends, we can’t wait to see you there!